Kate Werning is an activist dedicated to social justice + building community, and is the creator and host of the popular Healing Justice Podcast. 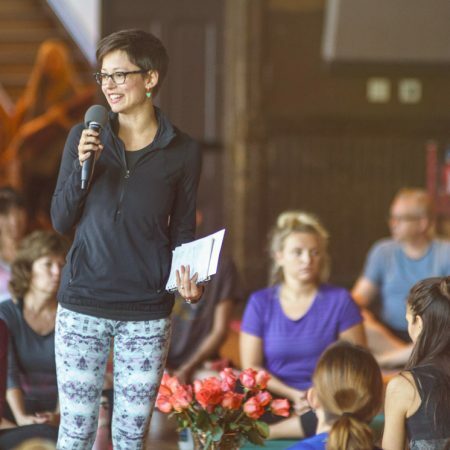 A decade-long community organizer and social movement trainer on the edge of burnout and frustration, Kate sought out yoga, somatics, meditation, and other healing modalities to integrate the pursuit of internal and external transformation. She originally grew into organizing by the resilient leadership of undocumented folks and youth of color in her hometown of Milwaukee, organizing campaigns for racial justice and immigrant rights. She co-facilitates workshops on collective wellbeing and transformation for social justice staff and leaders, including Resilience for Changemakers. If you’re in the social justice space you may already know Kate Werning for she is the host of the incredibly powerful and successful Healing Justice Podcast which helps connect people in the space with practices and resources that help nourish and revitalise in these challenging times we’re in. The thing I love about Kate is she is just 100% at service. Whether its in her yoga teaching, providing the Healing Justice platform or her consulting work for major political and social justice campaigns, she is in it to help out constantly. She’s also wonderfully articulate and thoughtful about the current political and social climate which we jump into.  Listen out in this episode for great guidance and practices for you at home to try out to keep yourself feeling vital and your sanity in check in this current political climate!